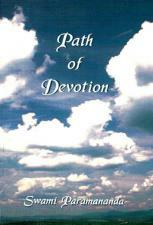 A collection of inspiring letters to Sister Devamata from her guru Swami Paramananda. 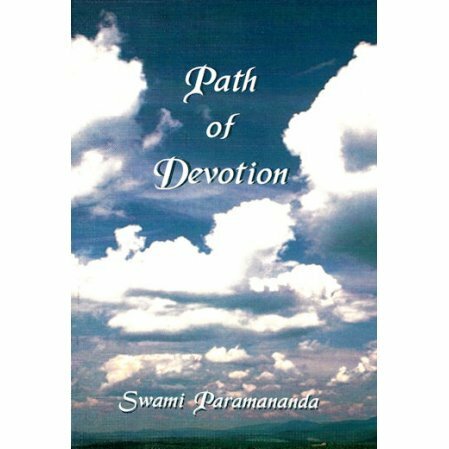 A peaceful and inspiring collection of letters to Sister Devamata from her guru Swami Paramananda while he was living in the USA around 1907. Devamata was busy preparing the book Inspired Talks by Swami Vivekananda. She would send finished sections of the book to her guru, and he would respond with these loving passages of inspiration. This little book goes with me everywhere. When I lose my way or need some inspiration it always picks me up and carries me forward. I have given it to my friends and they love it as well.